The increase traffic of fake news on social media has made difficult to distinguish what is true or fake. However, it is known that some Council and few States in America have limited or banned the use of sky lanterns to all events hosted on public land. This was prompted due to the pressure of some organisations on Councils with inaccurate information and unclear evidences of facts. Despite this, even in those Councils, it is totally legitimate to release sky lanterns from private gardens or lands and it is freely allowed for anyone who wishes to sell or release sky lanterns without having to ask specific permissions from local Council. Sky lanterns are not regulated by any legislation. However, it is not clear yet, how Illinois state in America have classified sky lanterns as bottle rockets, firecrackers, sky rockets, buzz bombs, helicopters, missiles and so on. This is also supported by a statement from the Fire Marshal which gives a vague view of the evidences. Recently, some UK Council Committees have decided to limit the use of sky lanterns to Event Organisers and Charity Organisations, which they would be allowed only if the collective launch of sky lanterns is administered and coordinated by specialist companies. Primarily, this penalises small Charities, wedding planners and families who responsively intend to release a small number of sky lanterns and cannot afford to pay additional costs to hire a professional company to assist them during the launch. Similarly, few UK Councils have decided to ban all sky lanterns events hosted on public land. (Please note that even in these Councils anyone can legally release sky lanterns from a private property). 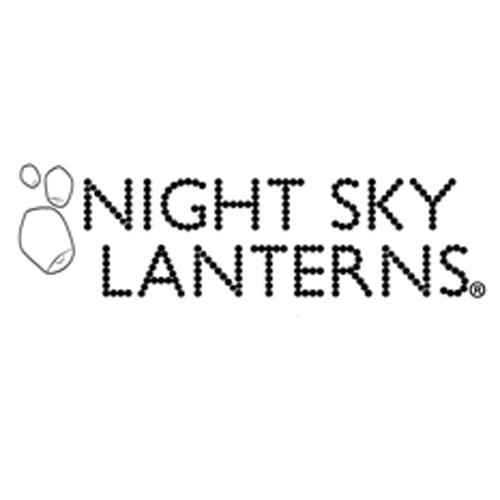 This means that in UK, EU, USA and any other countries, sky lanterns can be legitimately sold, purchased and released from a private property/garden or provided that you have the permission from the wedding reception or from the land owner where the event is hosted. The Code of Practice aims to gives guidelines and removes the stigma that all sky lanterns are dangerous. This study also helps Council Committees to be on the lookup and when required make an informed and rational decision to allow event organisers and member of the public to release sky lanterns.